Navisworks® Simulate and Manage tools enable greater co-ordination, construction simulation and whole-project analysis for integrated project review. 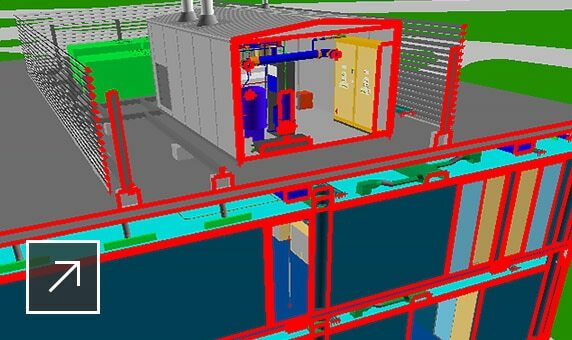 Navisworks Manage includes advanced simulation and validation tools. 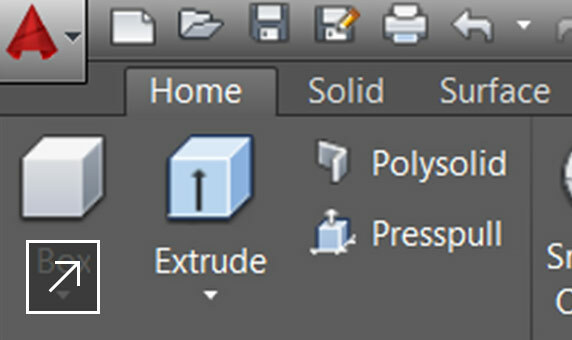 Visualise sections more easily, with cut plane highlighting now available. 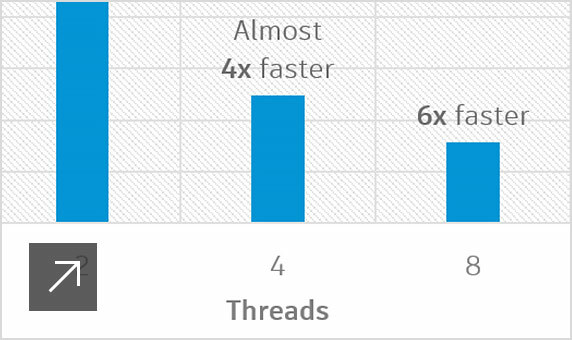 Run clash detections more quickly and efficiently. 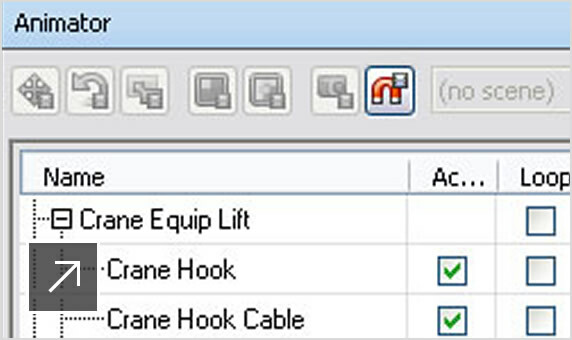 Only available in Navisworks Manage. 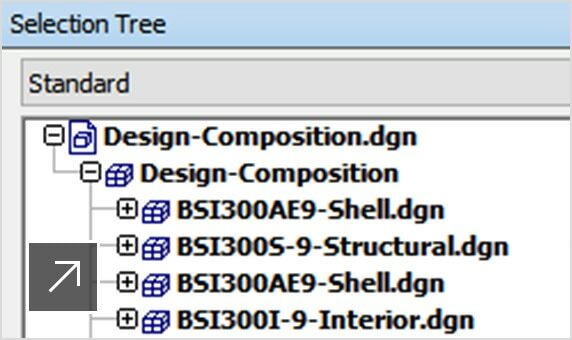 Utilise the same open source code from Revit to handle IFC files, with added hierarchy, Pset and data enhancements. 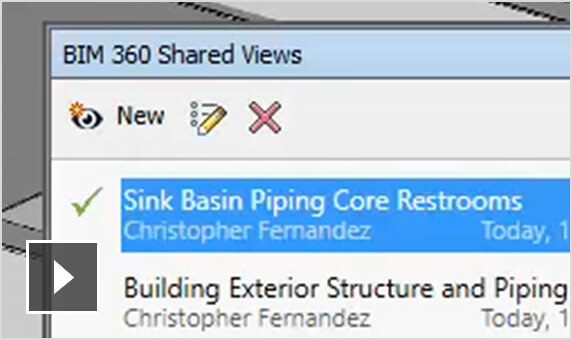 Share data and workflows with BIM 360 projects. 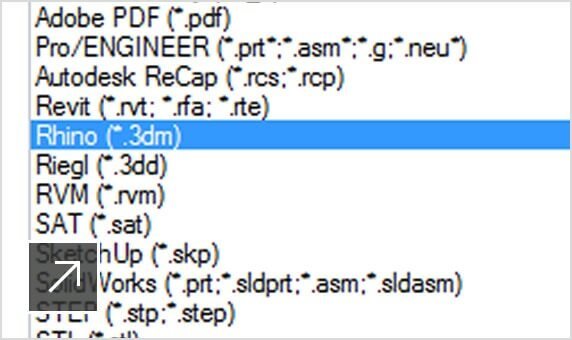 Open Navisworks files within AutoCAD, Revit and ReCap. View clashes in context to help find and resolve conflicts. 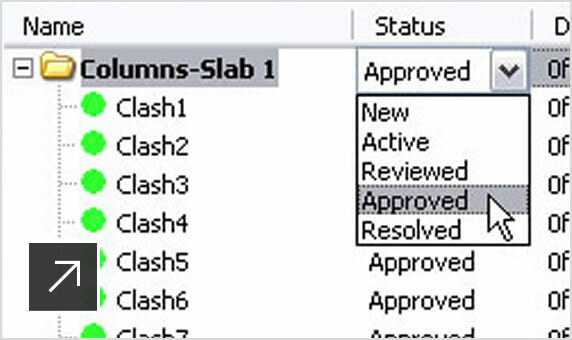 Only available in Navisworks Manage. Combine design and construction data into a singular model. Animate and interact with models. 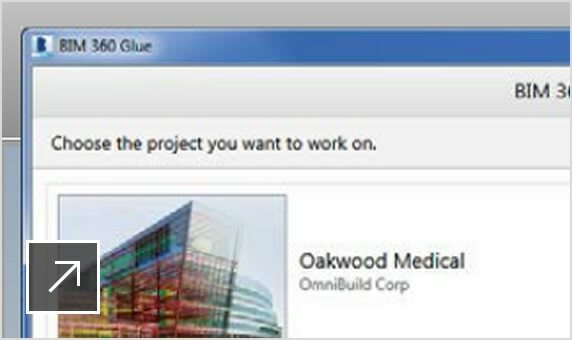 Navisworks supports more than 60 different third-party applications. Provide equal access to explore the whole project view. 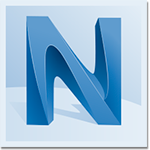 Publish models in a distributable NWD or DWF file. Communicate design intent more effectively and encourage teamwork. Quickly measure between points using face, snapping, axis locking and quick zoom. Gain greater clarity and control when adding redlines. 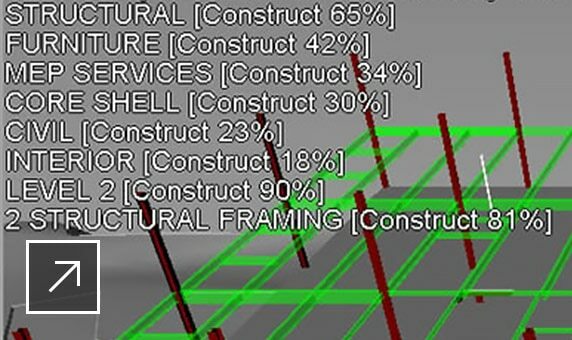 Simulate 5D construction schedules and logistics. Develop compelling 3D animations and imagery. Add new depths of clarity by colouring project models based on their properties and applying them to your entire project. Add quantification from an aggregated model. 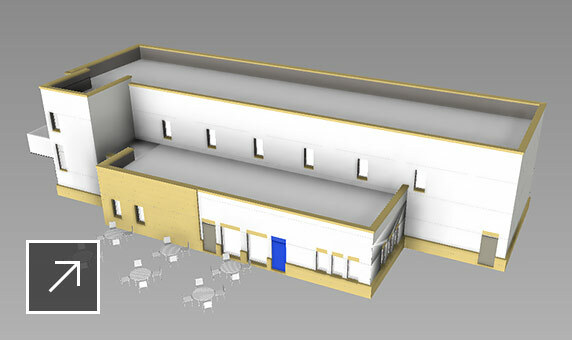 Create renders for whole project models you can store and share in the cloud. Explore an integrated project model as it's built. 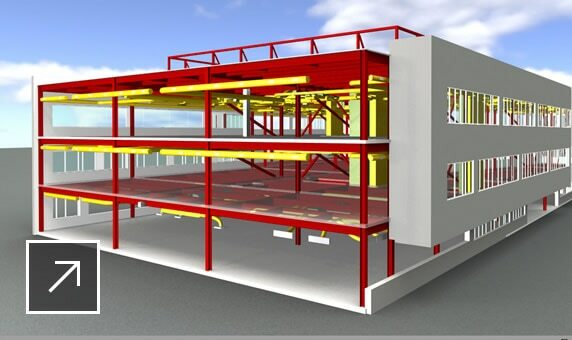 Visualisation tools integrate with Autodesk products. Work with enhanced point cloud integration. Supports 2D and 3D project measurement. Get support for 2D PDF sheets. Design simulation, clash detection and advanced co-ordination software. Includes Navisworks Manage + Revit + AutoCAD + Civil 3D + more.